Choose the Breezin’ Thru products and packages that are best for you. Buy both & save a bundle! See why everyone loves Breezin’ Thru Theory! Choose your plan now. Perfect for performance programs, general music & theory classes. Grade 4-12. Flexible new pricing plans. PO’s are also accepted on School Plan orders. You’re not 1-to-1 yet, but you have good access to a lab or device cart and love to engage students in learning this way. Don’t worry we still have a package for you. On up to 25 lab devices & 250 students. Accessed online. Ideal for Beginners. You have a lot of students just starting out in music. You need to quickly ground them in just the basic fundamentals, while making it fun & saving you time! 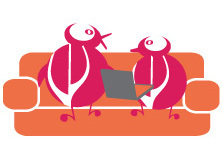 No matter the device, with the Jr edition they’ll be Breezin’ Thru in no time! For 1:1 situations, BYOD (incl. phones) – Any & all devices that are supported. Accessed online. You have a strong Performance program or theory class, and want your students to be their best! This gives you the robust content & differentiated learning you need, plus 24/7 student access, anywhere – any device. Watch it show in their performances & love for music! Your online subscription to Breezin’ Thru Theory, covers the school year from July 1 2018 to June 30 2019. SPECIAL BUNDLE OFFER: Add Breezin’ Thru Composing to your order and save 50% off the subscription!. Board/District-wide volume pricing. Contact us to learn more. Have a Unique Situation not covered by the above plans? Add our award winning SMART Board Teacher’s Companion to your order. Only $195 (1 teacher) or $390 (school license) + shipping for the 7 chapter DVD. A great way to enhance your students’ performances and keep them excited. 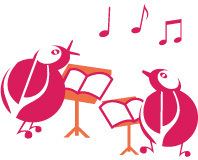 You have a private music studio and want to enhance your students’ performance. This is a fun & engaging way to keep students excited in between their lessons. They will also find learning to compose great fun! Take a look at our school packages. Your online subscription to Breezin’ Thru Theory, covers the school year from July 1 2017 to June 30 2018. 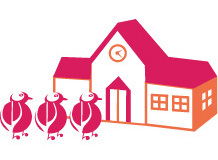 A comprehensive curriculum that supports self study in a fun and creative way. Note: these rates are applicable only to homeschooling individuals & not to schools or other organizations. You are a homeschool parent or student and appreciate the importance of music. This will give you a comprehensive resource that supports self-study and helps your student excel. Learning is fun and students get the thrill of creating their own music. Meets national standards. You need a curriculum resource for use with a group of students (1 location) – one that supports differentiated learning and meets national standards. This is the perfect plan, including both lessons & fun drills / activities. Plus you’ll be able to track student progress, while encouraging them to excel. Your online subscription to Breezin’ Thru Theory is for 12 months. Experience the thrill of creating music. What a gift! Get started now. Looking to use Breezin` Thru Composing in school, at home or on your own – choose the plan that works best for you. You have a class set of iPads or Lab access, and want to put this to great use. What better way then to have your kids experience the thrill of creating their own music – so easily. Your students have their own devices and want to create. With ready to go Breezin` Thru lesson activities, cut them loose at school or at home and bring out the budding composer in them all! 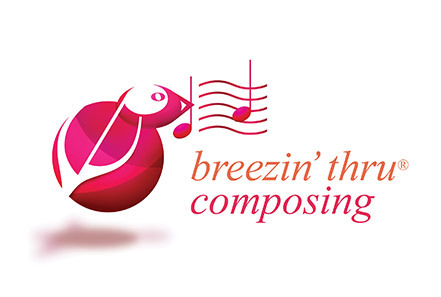 Your online subscription to Breezin’ Thru Composing, covers the school year from July 1 2017 to June 30 2018. 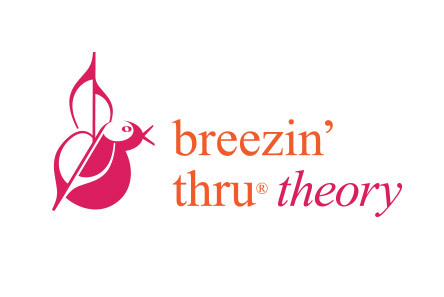 SPECIAL OFFER — Add Breezin’ Thru Theory to your order and save a bundle! This is great if you want to learn to compose on your own. What fun! For Board/District-wide volume pricing, contact us to learn more or call us toll free 1-855-265-3805.